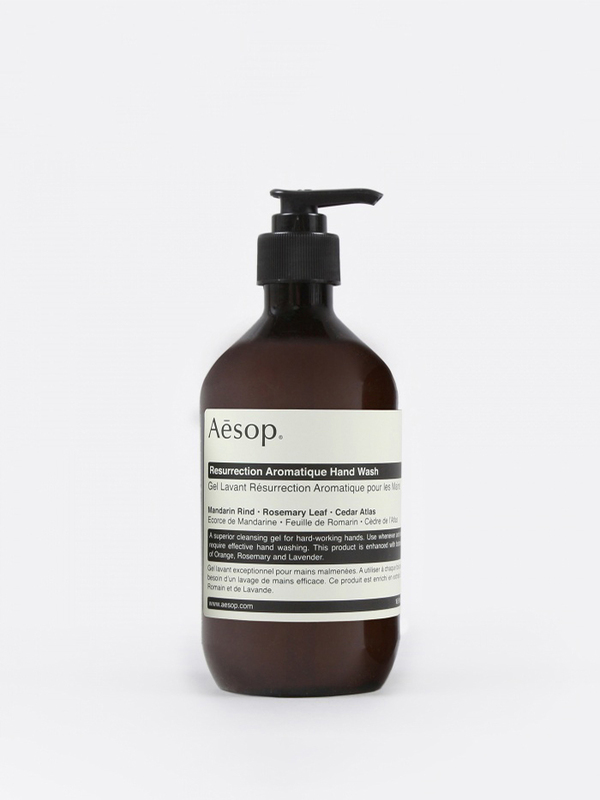 Aesop Resurrection Hand Wash 500ml. 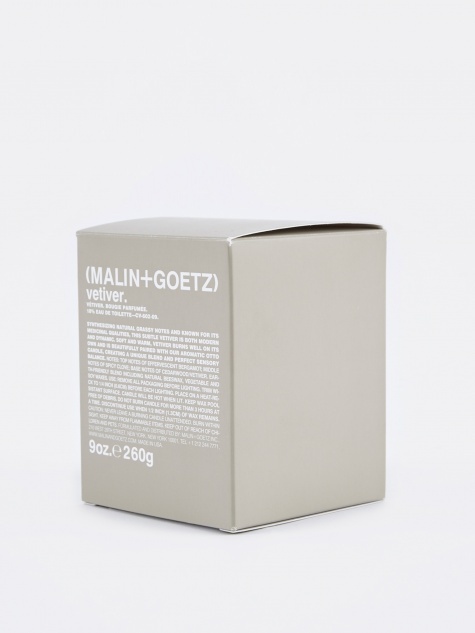 A gentle botanical hand wash formulated for hard-working hands, this low-foaming formulation provides effective cleansing without stripping the skin. Dispense a single pump into damp hands, lather then rinse thoroughly. Perfect for frequent use.